Sliding T-slot nut is inserted only from the end of the profile. It has excellent resistance and con..
LMK10LUU bearings are commonly used for the vertical movement of platforms such as the hot bed in so..
We have created new step-by-step tutorials for the assembly of our P3steel, which makes it easier to keep the printer's assembly instructions updated. 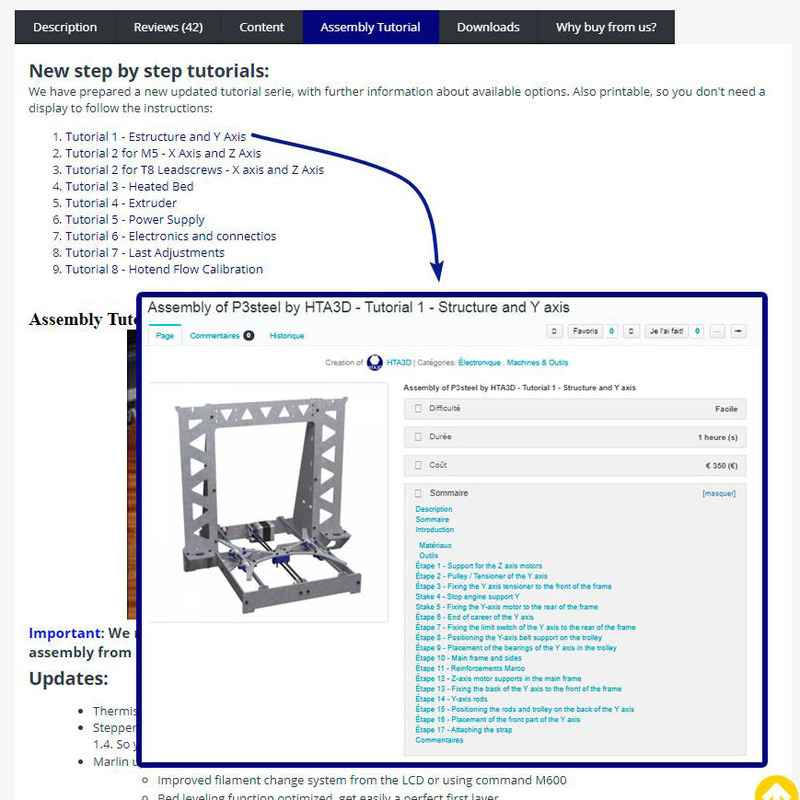 The format of the tutorial is very visual and detailed, and are explained with precision the assembly of each component. With this tutorial we intend to update the documentation and support of our kits to make it more complete, accessible and intuitive. The videos will remain available for those who want to consult them, although they will be obsolete since this new system has great advantages. Our main objective with this new series of tutorials is to make the assembly of our kits even more accessible and simple for everyone, without the need of training or experience with mechanics, electronics and 3D printers. Make the tutorials easily updatable, so that we can incorporate updates frequently and in a way that reaches everyone. 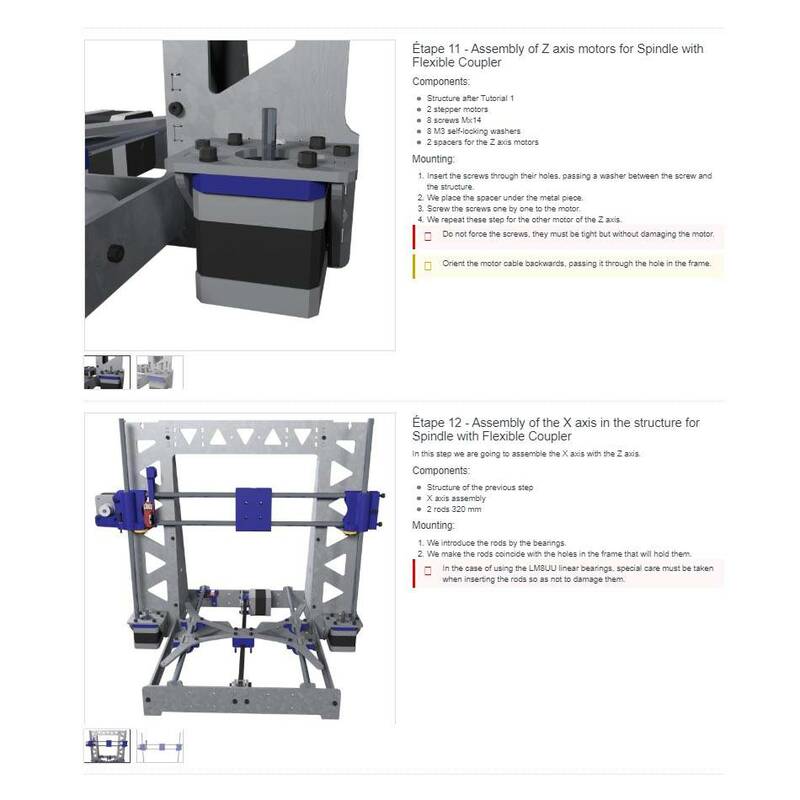 Disseminate our recommendations, assembly steps and techniques to assemble and maintain 3D printers, both for our kits and for other environments such as custom projects. 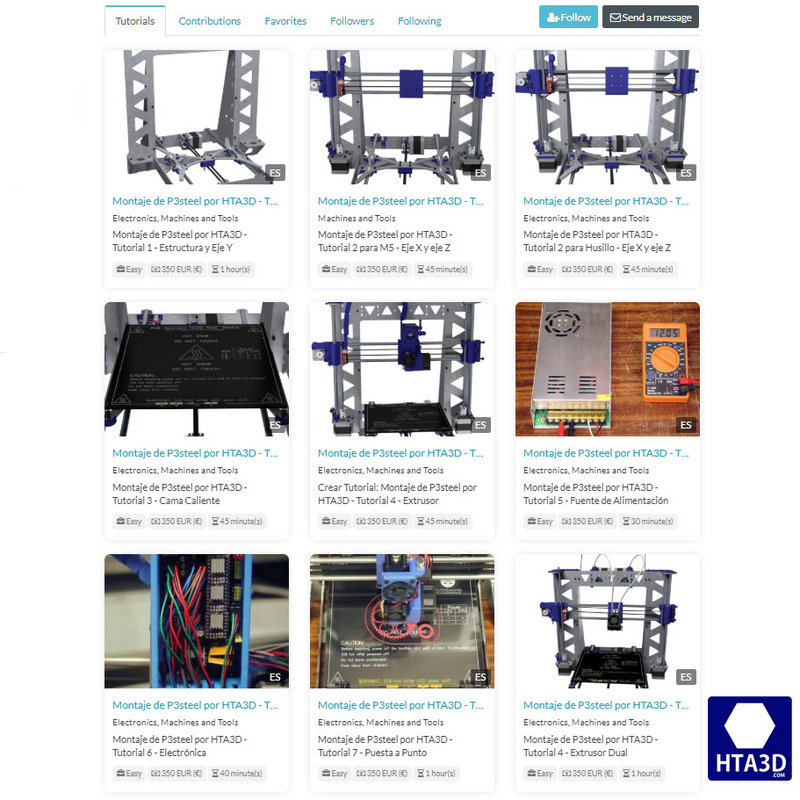 In this way we make our contribution to the RepRap community. We use Wikifab.org, an opensource platform, based on mediawiki (Wikipedia). In this way we not only keep our projects open, but they will be accessible in a completely public and free way. The tutorials are also printable for those who prefer to have it on paper and make notes.